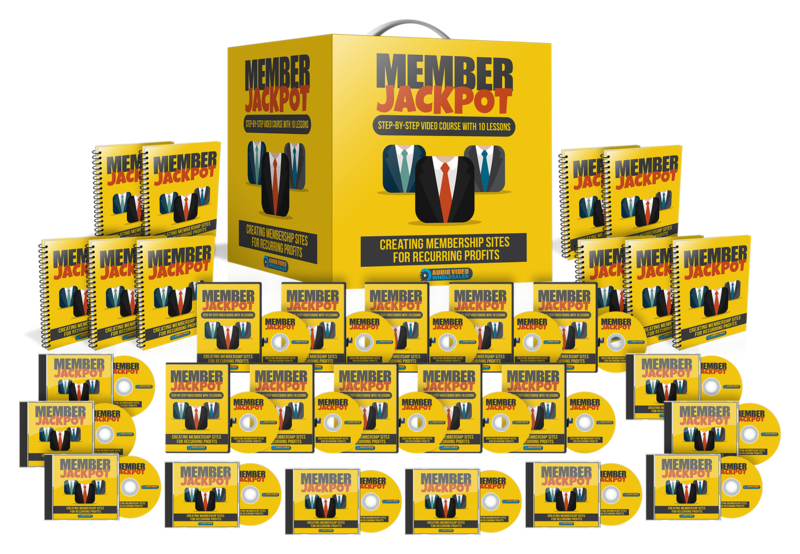 Finally, Discover The Secret Shortcuts To Setting Up A Membership Cash Machine That Sells and Delivers Your Site Content On 100% Autopilot - While Generating The Recurring Income That You So Desire. It’s true - Membership Sites are the way to go. But take this situation - you are part of an ongoing membership site and you hear from Vendor B every week or every month. Your relationship with them is most likely much stronger and you’ve stayed with them all these weeks, months, or even years. ● What about technical setup? I’m a newbie, but want to setup a membership site - I’m afraid of all this complex stuff! How do I do it? ● I only have so much time per month - is there another way to setup a membership? ● I don’t have a lot of money to start out with, how can I setup a membership site with the least amount of money? ● With our system, you will need to learn how to setup the system, but there is a lot less technical setup than traditional membership sites. ● Once they are setup, they are hands free and can run on autopilot. You will need to answer your support emails, but if done correctly you can lower them too. ● In the end, you have a higher converting list of customers who, most importantly, trust you. So, with that said, grab this video series now and learn how setup a hands-free automated fixed-term membership site... so you can start your profit-pulling machine the right way!